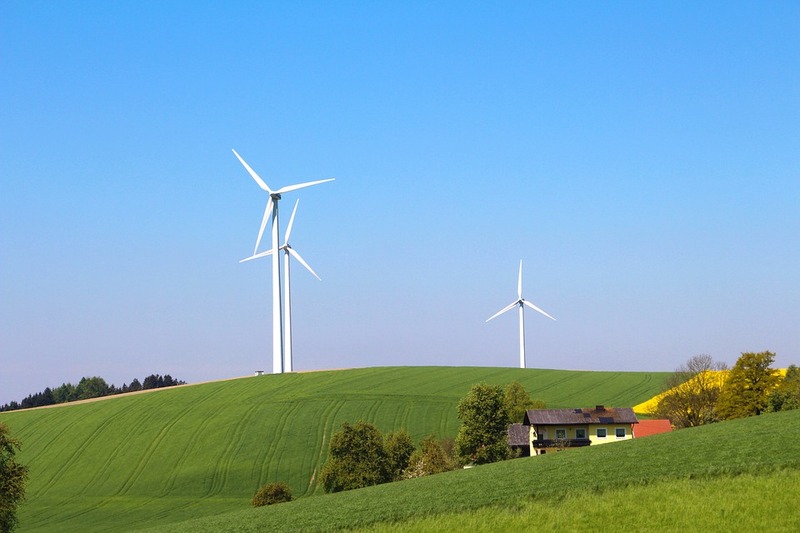 How could Flanders introduce tendering for wind energy? In 2016, Trinomics delivered a study exploring the opportunities to implement tenders for assigning specific zones in Flanders to wind energy developers. The study was requested by the Flemish Energy Agency, following the ‘Fast Lane for wind energy’ concept note, which aimed to increase the production of renewable energy from wind in Flanders. The study was carried out by Trinomics in collaboration with Blixt. The research investigated the arguments in favour of and against the introduction of tenders as an instrument for the development of renewable energy sources. It evaluated the different possibilities that exist for the introduction of tenders in Flanders (e.g. technology-neutral versus technology-specific and location-specific) and their (dis)advantages and boundary conditions, specifically for wind energy projects. It aimed to determine what is the best way to introduce tenders in Flanders, taking into account the existing policy and vision of the Flemish government. Lastly, the study gave recommendations for the implementation of the proposed possibility for tenders. The study findings were integrated in the concept note ‘Wind Power 2020’, proposing new guidelines on how to facilitate the realisation of the goals for onshore wind energy. The study revealed that the potential implementation of tendering to assign specific zones to wind energy developers is limited, and cannot be considered apart from the general supporting mechanism. Therefore, the study also analysed the potential implementation of support tendering, which is also the supporting mechanism recommended by the European Commission for renewable energy. The potential of the implementation of support tendering for wind energy is considered as realistic and feasible. To maintain the existing market functioning, the green certificates could be assigned through tendering. This increases the competition among project developers. Moreover, this system allows for subsidies to be determined by the market, not by the authorities. An appropriate design, in order to avoid strategic bidding behaviour – and to obtain a high degree of realization.